Will Red Light Cameras Affect The Chicago Mayoral Race? The primary for Chicago’s mayoral race takes place tomorrow. There are a myriad of the usual issues that the candidates have debated such as the closing of schools and crime rates on the south side. Once issue that keeps popping up are red light cameras. Chicago Tribune poll three out of four people want to see the end of these cameras. Despite public outcry, Emanuel has continued to support red light cameras. He has continuously touted that these cameras are necessary for public safety purposes. The cameras, which have brought in a reported $500 million to the city since 2003, do not necessarily make intersections safer. A Texas A&M study, which I have written about multiple times, concluded that there was no net safety benefit to the cameras. T-bone car accidents have declined in these intersections but rear-end traffic accidents have actually increased according to the study. So what is the benefit other than money to the city? It will be interesting to see the results tomorrow and also if we can learn whether Emanuel’s stance on red light cameras will affect the outcome of the election. Is it an issue that will push one of the challengers over the top and force Emanuel to a runoff in May? I am thinking probably not despite the polling from the Tribune. If anything will help one of the challengers tomorrow it will be on the issue something like school closings or a potential teachers strike. We’ll find out tomorrow night. The Associated Press reported last week about a large number of lawsuits filed by corn farmers around the country against Syngenta for their sale of a corn seed called Agrisure Viptera, which was genetically altered to contain a protein that kills corn-eating bugs such as earworms and cutworms. The U.S. Department of Agriculture approved it in 2010, and Syngenta first sold it to farmers in 2011. China, a growing importer of U.S. corn that refuses to buy genetically modified crops it hasn’t tested, had not approved Viptera when Syngenta began selling it. In November 2013, China discovered the Viptera corn trait in several U.S. shipments. It began rejecting U.S. corn imports in February 2014. The lawsuits say it rejected more than 131 million bushels. Loss of revenue to the U.S. corn industry has been estimated by the National Grain and Feed Association, a trade group, at between $1 billion and $3 billion. Farmers who did not plant the Syngenta seed, grain handlers and exporters claim they lost money because of the Chinese boycott of U.S. corn and corn byproducts. These lawsuits filed by corn farmers are classified as a mass-tort litigation. A mass tort law suit is when multiple plaintiff’s file similar lawsuits against a particular defendant or group defendants whom have all allegedly been harmed by the same malfeasance. In this case the corn farmers are alleging they have been harmed economically by the drop in corn price, among other things such us additional storage and transportation costs. This is similar to the lawsuits that car manufacturers often face when they mass produce a defective auto part and thus harm the value of thousands of vehicles that they put into the stream of commerce. These types of lawsuits are different than class actions because each of the plaintiff’s file individual lawsuits. The one similarity is that mass tort lawsuits are typically grouped together or consolidated into a big group in one federal jurisdiction. If the the corn farmers can prove that the Syngenta did manufacture a defective product that hurt the price of corn, then they could be on the hook for millions if not billions of dollars to corn farmers around the country. 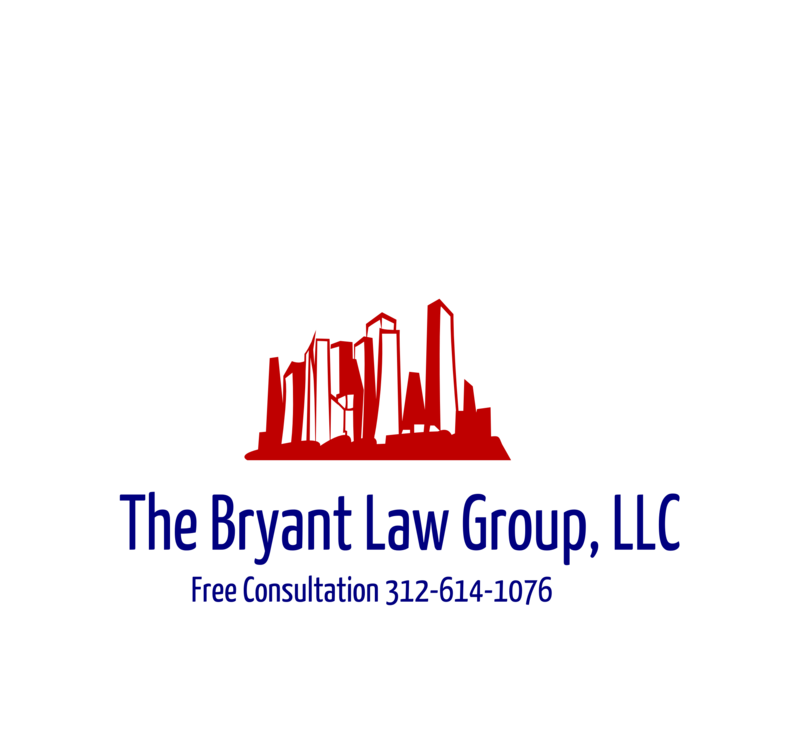 If you are a corn farmer or know a corn farmer, then refer them to Chicago attorney, Aaron Bryant, for free legal consultation at 312-614-1076.